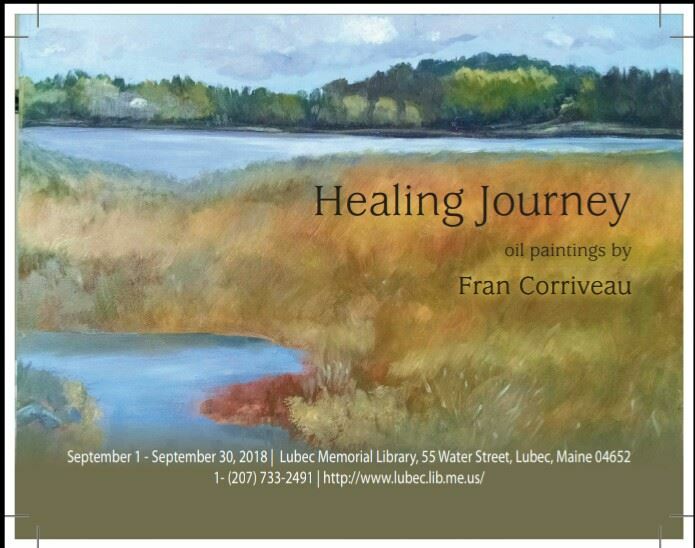 Fran Corriveau's art exhibit, "Healing Journey" showing of 36 oil paintings is at the Lubec Memorial Library through the month of September. These paintings are chronologically displayed to portray her adventure as she learned to paint. Enjoy viewing 200 quilts and quilted projects on display with a special exhibit of quilts by our youth, curated by member Patty Hagenaars. The Quilter’s Corner interactive room will have hourly demonstrations allowing visitors to ask questions and to learn about several piecing techniques. A number of activities for children is also planned. 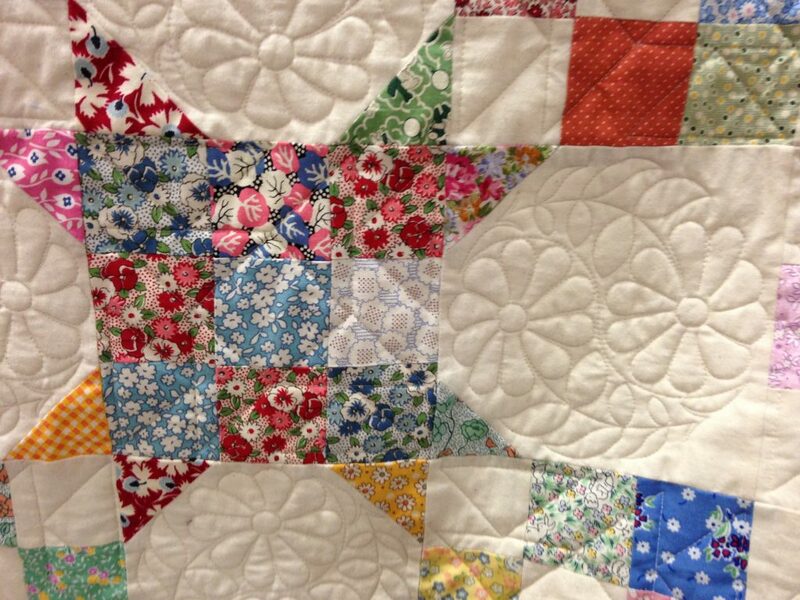 A new aspect to the show is “Meet the Quilter” where one of our members and her works are highlighted. Piece by Piece 2018’s Quilter will be Bonnie Brown Hunter of Pembroke Maine. At the close of the show, the winning ticket for raffle quilt "Scraps of the Past" will be drawn. Proceeds from this raffle support Ronald McDonald Charities in Maine and New Brunswick. Raffle Alley proceeds support our Hospice Lap Quilt Program. Admission by $5.00 US donation meets show expenses and supports future shows.